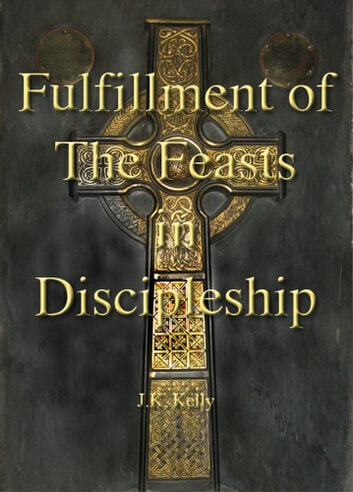 The early church had no New Testament to study, so they studied the Law and the Prophets to learn more about Jesus and his fulfillment of the Old Covenant Feasts. 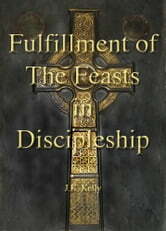 See how we also fulfill the Feasts in our walk of discipleship in the New Covenant. This book is about appropriating the blessings of our salvation and coming to Completeness, or maturity, in Christ.